Nothing could be more frustrating than finding yourself staring at a locked door. With the key missing, access to what’s on the other side of the door, seems impossible without breaking down the lock/door. Or is it? Not with a dedicated lock out emergency service to help you out! 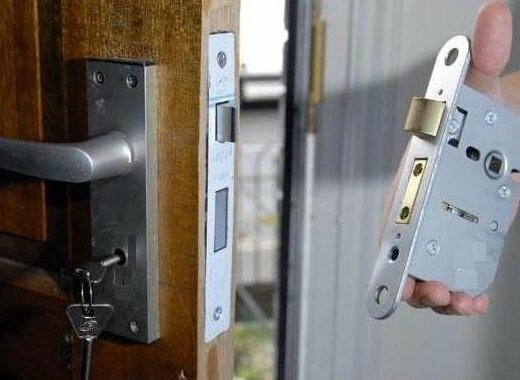 Gaining access quickly using the most non-damaging approach, is now possible, thanks to a few unlocking experts in the industry. You won’t find them at your local hardware store or your nearest locksmith workshop, but you can find them at Yonkers Lock And Locksmith. You might need immediate access to the file locked in the cabinet you’re locked out of or perhaps, need access to your car right away to get to an important meeting on time. We strive to bring about a resolution in the shortest possible timeframe. 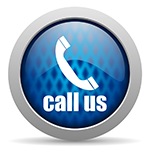 Ask our customers in Yonkers, NY area, and they’ll claim ourlock out emergency services to be the fastest in the area. Why wait for hours when we can help you regain access in minutes? Call 914-292-5329 now!